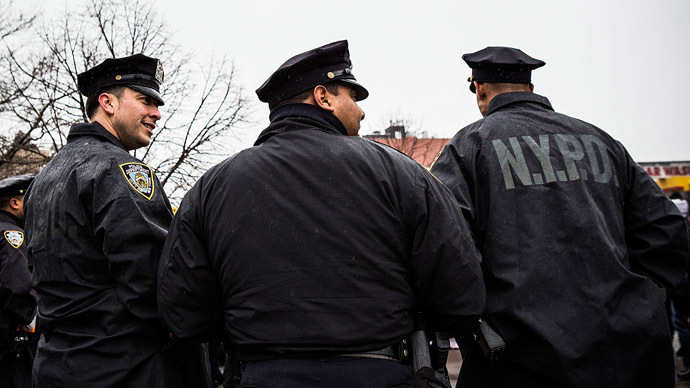 The actual outcome of the Stop-and-Frisk crime prevention program in NYC is essentially equal to any standard police operation, a report revealed. Despite great public discontent, police insist the benefits of the program are underestimated. 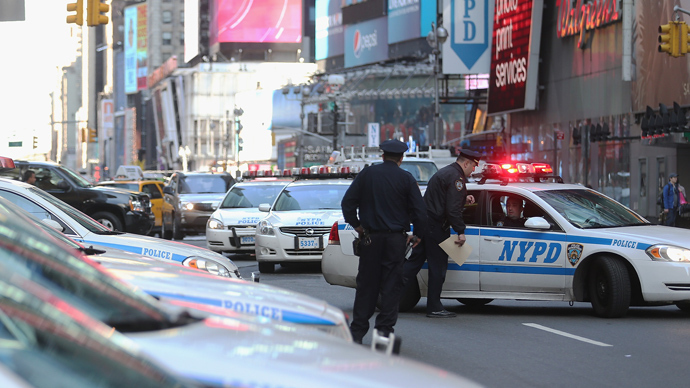 New York State Attorney, General Eric Schneiderman, prepared a report analyzing some 2.4 million stop-and-frisk precrime acts performed by the NYPD between 2009 and 2012. 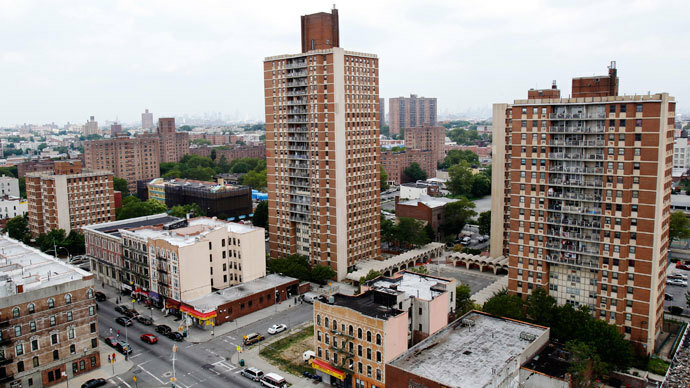 The report claims that only three percent of these New York citizens were found guilty or convicted at trial. New York AG believes this is the first analysis of its kind, as “until now, no known study has sought to assess what happens following arrests (of the stop-and-frisk program),” the report says. 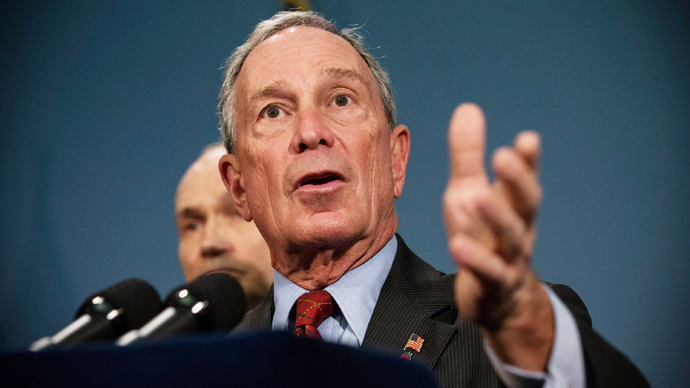 The aggressive Stop-and-Frisk campaign of the NYPD, largely supported by the previous New York Mayor, Michael Bloomberg, actually split the opinion of the citizens of the metropolis. 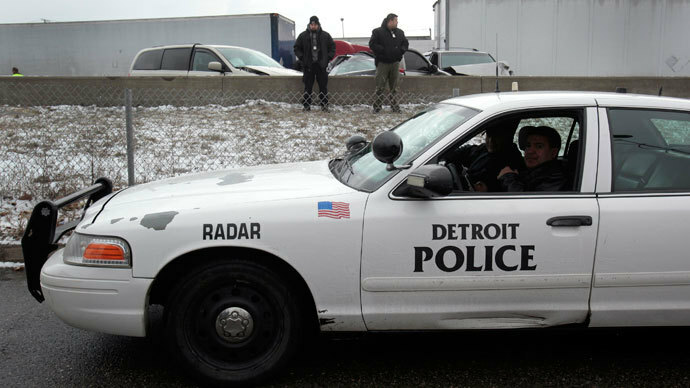 Besides that, the fact that police stopped mostly Afro-Americans and Latinos, who comprised up to 87 percent of all police stops in 2012, only served to heat up the years-long debate about the program. Schneiderman’s report has revealed that 51 percent of the total 150,000 arrests made over the last four years under the Stop-and-Frisk program have actually led to convictions or guilty pleas, which could hardly be called crime prevention. The remaining 49 percent led to no prosecution or a probationary period. Also, the report maintains that nearly a quarter (24 percent) of stop-and-frisk arrests lead to incarceration. Police chief spokesman, John McCarthy, dubbed the report as ‘flawed’ and lacking comprehension of how Stop-and-Frisk helps to deter crime. According to Reuters, the Schneiderman report’s conviction and incarceration statistics is “nearly identical” to the official 2012 police arrests rates, presented earlier by the New York State Division of Criminal Justice Services, which indirectly confirms that Stop-and-Frisk tactics are no more effective than everyday police operations and raids. Yet a spokeswoman for Schneiderman, Melissa Grace, declined to explain to Reuters the similarity of the figures, saying that the report doesn’t compare the Stop-and-Frisk conviction and incarceration rates with overall NYPD performance. 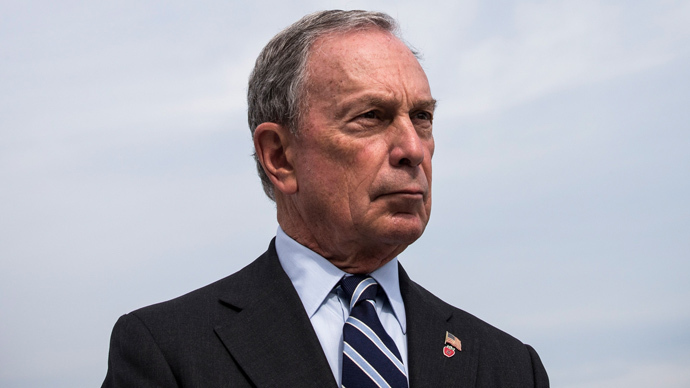 In May 2012, the New York Civil Liberties Union released a report, pointing a finger at Michael Bloomberg, who served three consecutive terms as New York’s Mayor, and was the major proponent of the controversial program. 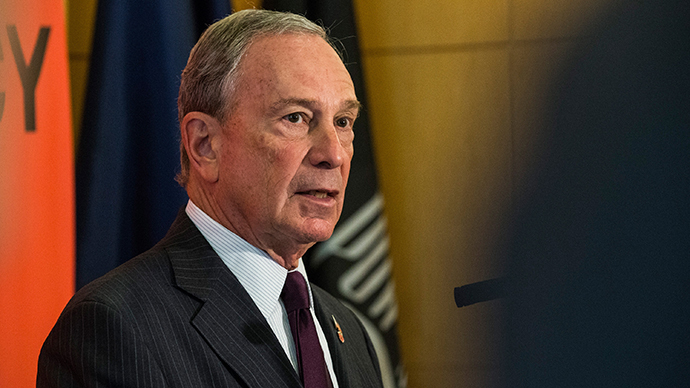 Under Bloomberg, who won his first election in 2001, the Stop-and-Frisk program expanded rapidly. 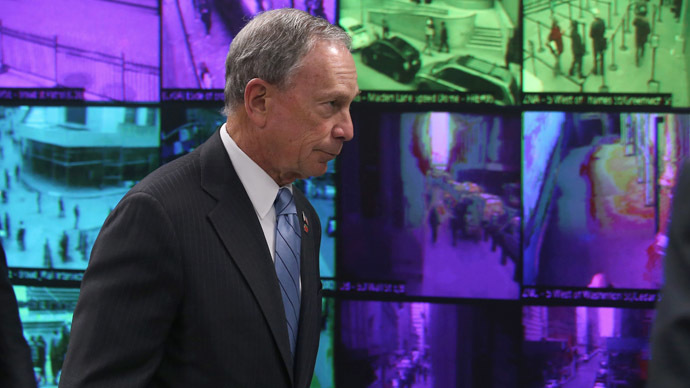 If in 2003, a year after Bloomberg took office, police stopped and searched 160,851 NYC citizens, within the next eight years the number of stops grew four-fold, to 685,724 in 2011. 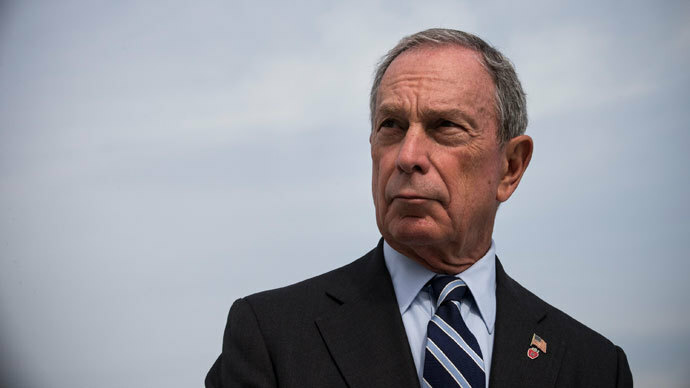 At the same time, police Commissioner Ray Kelly backed Bloomberg’s policies, saying the tactics helped to curb crime in the Big Apple, driving general crime rate in NYC down by 30 percent during the billionaire’s terms in mayoral office. In August 2013, Judge Shira Scheindlin ruled the New York Police Department’s policing method was unconstitutional under the Fourth and Fourteenth Amendments. According to Scheindlin, the NYPD performed 4.4 million stops in the years from 2004 to 2012, and the fact that 80 percent of the frisked were black or Hispanic individuals made it a violation of the Fourth Amendment because the targets were singled out for their race. It appears that the vast opposition New Yorkers presented to the Stop-and-Frisk tactic became a stumbling block for the Republican candidate, Joseph Lhota, who supported the controversial police program. 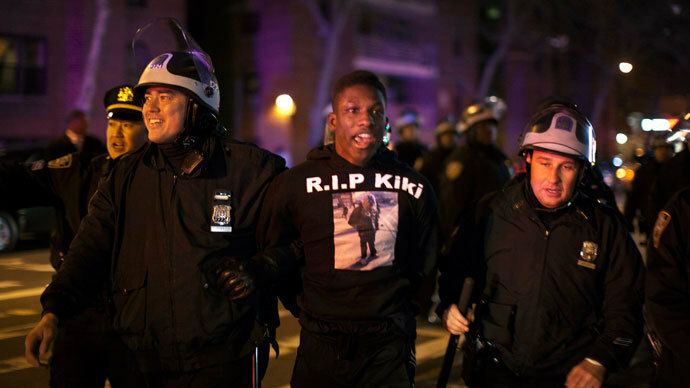 Democrat Mayor-elect, Bill de Blasio, who will take office on January 1, won a landslide victory making termination of the Stop-and-Frisk program the key part of his mayoral program, also promising to reform the police in general.